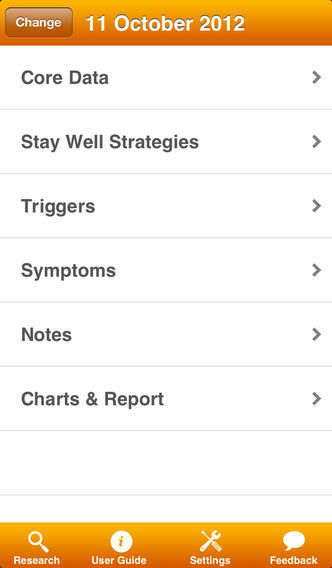 Optimism is a mood charting app that helps you develop strategies for managing depression, bipolar or other mental health conditions. Recognize the early warning signs of a decline. Detailed charts and reports are available within the app or by immediate email delivery. These form a feedback loop, providing concrete starting points for exploring things that are affecting your mental health. The charts and reports can be invaluable for working with a health professional. They provide a detailed history that is fast and easy to review. 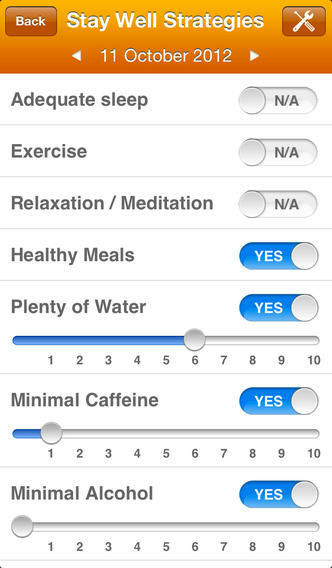 The Optimism app is not intended as a substitute for professional medical advice, diagnosis, or treatment. The advice of a qualified health professional should always be sought for questions regarding a medical condition. In a nutshell, the purpose of self-tracking is to learn more about yourself and achieve better health. 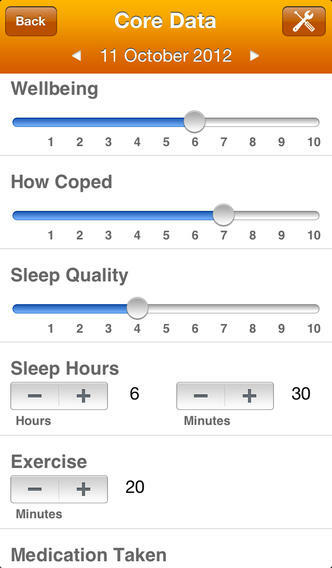 By using the Optimism apps you can monitor the patterns in your life, to identify the negative influences (or “triggers”) that impact on your health, and the early warning signs that your health is deteriorating. Optimism can help you find the small things, as well as the big, that help you to stay well. It can show you the impact of positive strategies that you adopt on your well-being. It helps you to plan for better health. By bringing together your knowledge of your triggers, early warning signs and symptoms, and wellness strategies you can develop a plan for remaining well. That is the key. 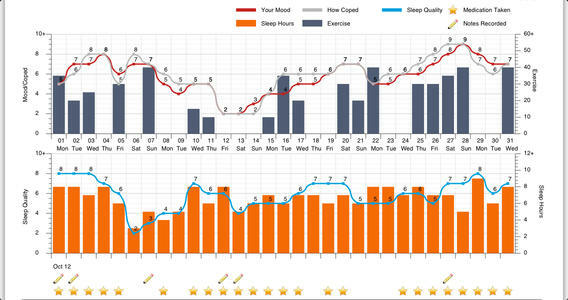 The purpose of the software is to plan for wellness, not just keep a record of illness. Rather than be a passive recipient of treatment, or just seek treatment in reaction to a new episode, Optimism can help you to have more involvement in your health and a greater sense of control. In general people achieve better health outcomes when they educate themselves and are proactive with their health. There are many health professionals who love Optimism. By tracking your mental health you can provide your clinician with a precise, detailed history. It removes the problem of memory recall and gives an accurate picture of what has been happening. It gets to the bottom of what is or isn’t working, which helps them to give more relevant, appropriate advice and treatment. Every person’s illness is different. “One Size Fits One”. For many people treatment is difficult, a slow process, or not entirely successful. Optimism is designed to help increase your chance of success. Why We Smoke SO Much! People living with mental illness have a very high rate of smoking. A study by The Journal of the American Medical Association reported that 44.3 percent of all cigarettes in America are consumed by individuals who live with mental illness and/or substance abuse disorders. This means that people living with mental illness are about twice as likely to smoke as other persons. A positive note is that people who live with mental illness had substantial quit-rates, which were almost as high as the group without mental illness. NAMI has led many changes in our mental health system─getting access to the tools to quit smoking is a way to improve the quality and quantity of life. Improving lives is a new advocacy pursuit. There is no one single, certain reason why so many people who live with mental illness smoke. It may be a combination of brain effects, psychological effects and the social world in which we live. From a brain-based perspective, research is being done to determine if and how nicotine is involved in some of the brain’s memory functions. If nicotine is a factor, then this could explain why so many people living with an illness like schizophrenia or other illness involving cognitive deficits may smoke. Even though smoking is thought to enhance concentration and cognition, the effects are short in duration. Researchers and the medical community have a great deal to learn about how smoking impacts the brains of those living with mental illness. It is known that people diagnosed with schizophrenia often smoke before the onset of symptoms and that they smoke more often and inhale more deeply than smokers without schizophrenia. While we still have a lot to learn about why people smoke, there is plenty of information to support the serious health risks of smoking. So while there may be good reasons why you were attracted to smoking, the key is to figure out ways to increase rates of quitting. Nicotine isn’t a health problem on its own, but when smoked and combined with hundreds of other chemicals that are present in cigarettes the practice of smoking is toxic. Psychologically, all addictions soothe cravings. People often find themselves relaxed and less tense when their addiction is fed. This is true of cigarette smoking. Smoking can also be part of a social norm, one where people in your social circle all hang out and smoke. Some people who live with mental illness learned to smoke in a hospital or in group-living settings. These examples help illustrate how the mental health culture needs to move forward to reduce the tie between socialization and smoking. People die from smoking-related illnesses. Every year, smoking kills about 200,000 people who live with mental illness. Smoking harms nearly every organ of your body and diminishes your overall health. 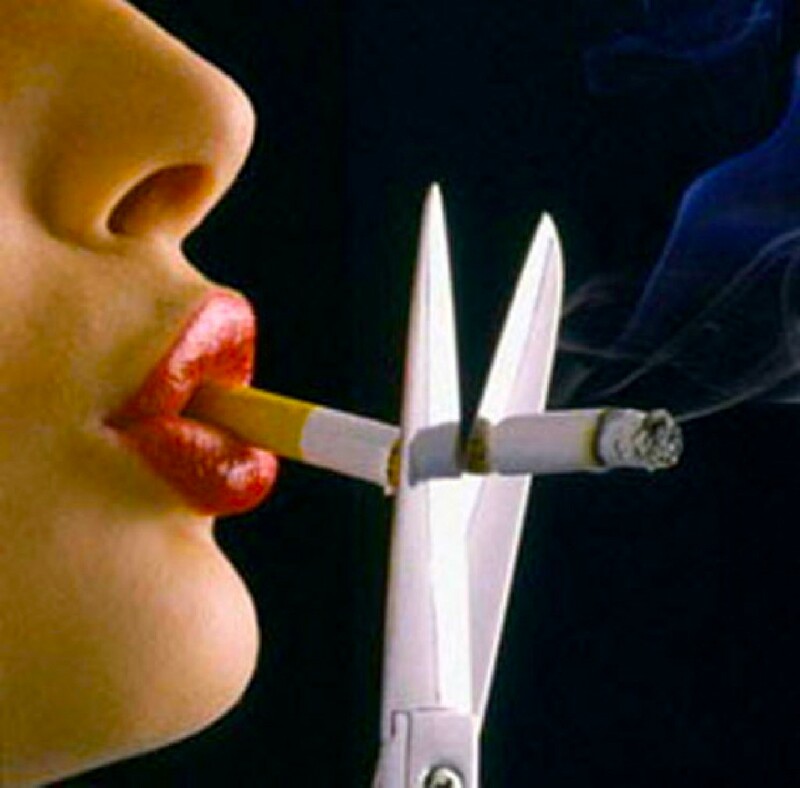 Smoking is a leading cause of cancer and of cancer-related death. Smoking also causes heart disease, stroke and lung disease. With the increased risk of heart disease from second-generation atypical antipsychotic medications (SGAs), individuals living with mental illness must try to quit. Inhaled cigarette smoke is made up of 4,000 chemicals, including cyanide, benzene, ammonia and carbon monoxide to name a few. There is no safe tobacco product, so switching to a smokeless or chew product will not eliminate your risk of smoking-related diseases. People are finally waking up to the fact that smoking is a true health hazard, and people need to quit in order to live longer. More psychiatric facilities are going smoke-free, and NAMI is advocating for access to smoking cessation in outpatient settings. State mental health commissioners and state medical directors are committed to changing the way the public mental health culture relates to smoking. Check out their toolkit (http://www.nasmhpd.org/general_files/publications/NASMHPD.toolkitfinalupdated90707.pdf) to see what policy changes and strategies they are using to create a healthier mental health system environment. 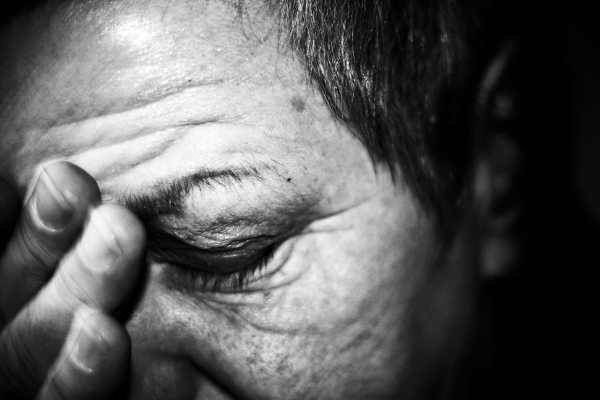 Research shows that people living with mental illness do not have worse symptoms after they quit. It is understandable that this is a concern with quitting smoking. Quitting is hard work, and it may take many efforts to be successful. Be sure to get support, talk with your doctor, set a quit date and explore the tools for success (Link to tools for success section) that are available to help you quit. If you are a smoker and you quit, you can usually get the same treatment results from lower doses of psychiatric medications. Smoking increases the breakdown of medicines in your body, so smokers need to take higher doses to get the same results as someone who does not smoke. Without cigarettes you may need to take less medication. An additional benefit is that a dose reduction will likely reduce side effects of medicines, such as weight gain and other side effects. When I listen to this song I think back to when I was using and how I began to lose myself, question myself and hate myself. It was a dark place but now that I am out I can really reflect and see how my life has changed. Do some reflection yourself and enjoy the pop tunes from the fun and upbeat band, Best Coast. And life is short, but so am I.
Sick of myself and how I feel. Don’t recognize who I see in the morning. Used to be so clear. And now I’m waking up to strangers with their shadows on my face. Oh so tired of this story being told. Suddenly my soul has grown so old? It’s never told in black and white. It’s always coming up so wrong. And I am always on the run. 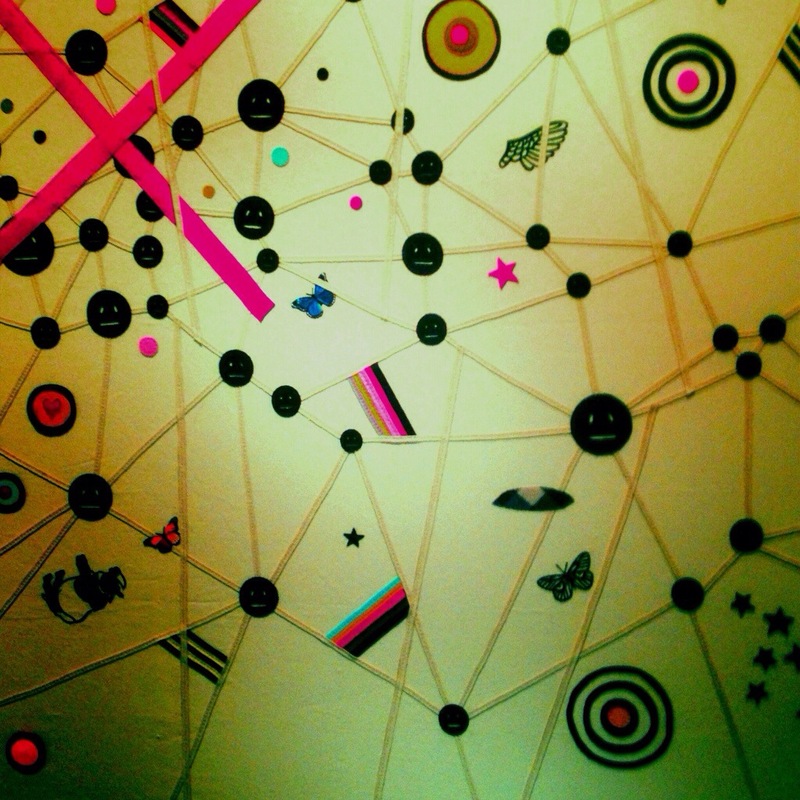 I took an old shoe box and collaged as much as I could! Anything like inspiring or uplifting images and words all toped off with a bit of glitter! Instead of filling it with objects, I left it empty with a single notebook inside. 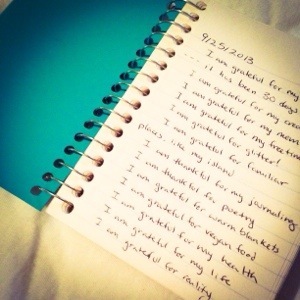 Now everyday when I wake up, I head into my dream box and write down what I’m grateful for. Some days I’ll even get a card in the mail from someone I just wrote about that same day! Its a great reminder of your goals and aspirations all while growing the relationship you have with your higher power through this small meditation! 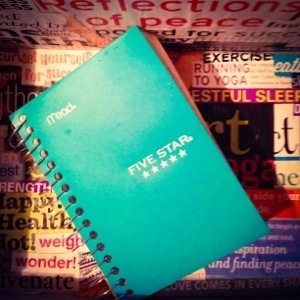 Try it out on a rainy day and keep the box someplace where you will always be reminded.Share your photos too! Wake up every morning and get creative again! Thank your higher power, write what your grateful for, write about your dreams and aspirations, or inspiration you find at meetings! Return the book in the night and do it all again tomorrow! You can even do as my mom suggested by placing small items of symbolic importance in the box and hide it under your bed. Every night before you drift off to sleep, count off all the items in your head as you pray to your higher power. This is a great coping skill to practice, from making it to using it everyday. 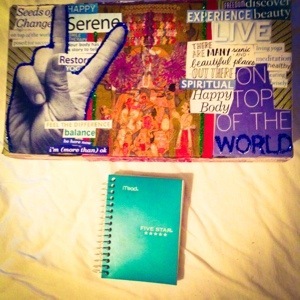 You will find your spirits uplifted and heart fill with love as you recount all the things that make you happy in life.